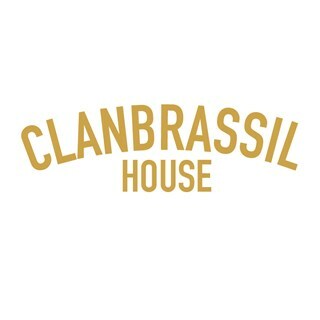 Clanbrassil House opens for dinner from Tuesday-Saturday from 5pm till 9:30pm. 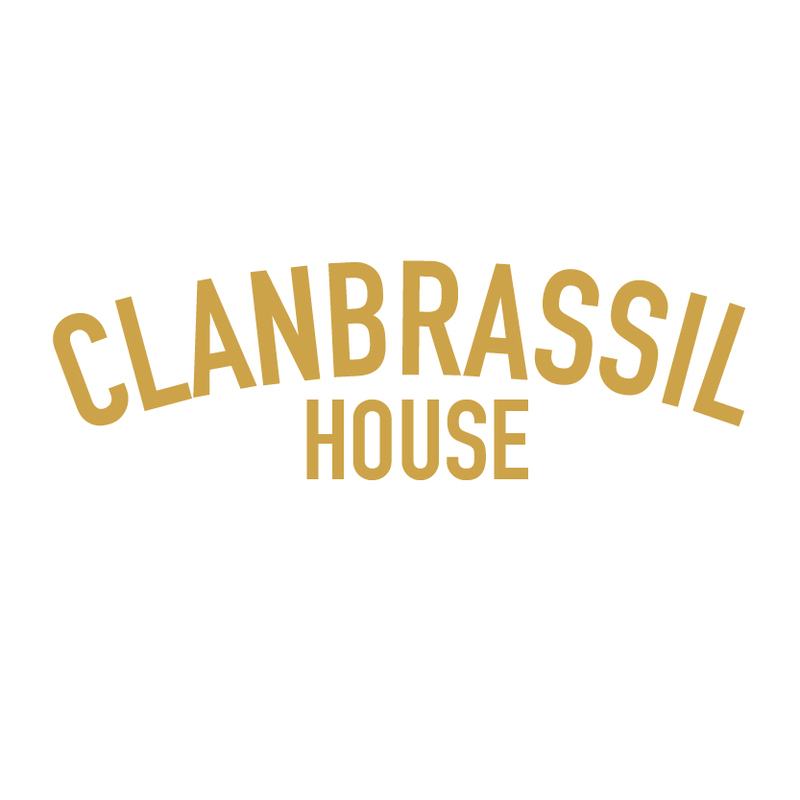 Clanbrassil House is a casual little restaurant on the ground floor of an old restored house on Upper Clanbrassil Street in Dublin 8. In the kitchen our focus is on seasonal small plates & the best of our island’s produce cooked over a wood-fired grill. Drop in for a plate or two & a glass of wine. There's really nothing to fault, the food and service are both amazing. Fabulous restaurant, delicious food and superb service......worthy of a Michelin star......thank you! Great food and excellent serving staff. I enjoy every trip here. Tasty food well presented without any unnecessary fuss on the plate. Sure sign of a confident chef. Our server was fantastic - so friendly and helpful - she made the meal. Lovely touch getting two starters when we only ordered one too. Thanks! We reserved for the cafe but were told we would be seated in the house next door, no problem but we were handed the brunch menu and we were there for the sandwiches and croissants. However, once we told the girl we were allowed have what we came for and we availed of the limited sandwiches which were left. We all left satisfied. Amazing place, especially for a romantic night out in Dubin! So glad we found this restaurant online. The cote de boeuf was AMAZING and almost to die for. If we ever come back to Dublin again, this restaurant will be on the top of my list to return to.